Play hard, peel harder! If summer days (or nights) have taken a toll, it's Peel Time. 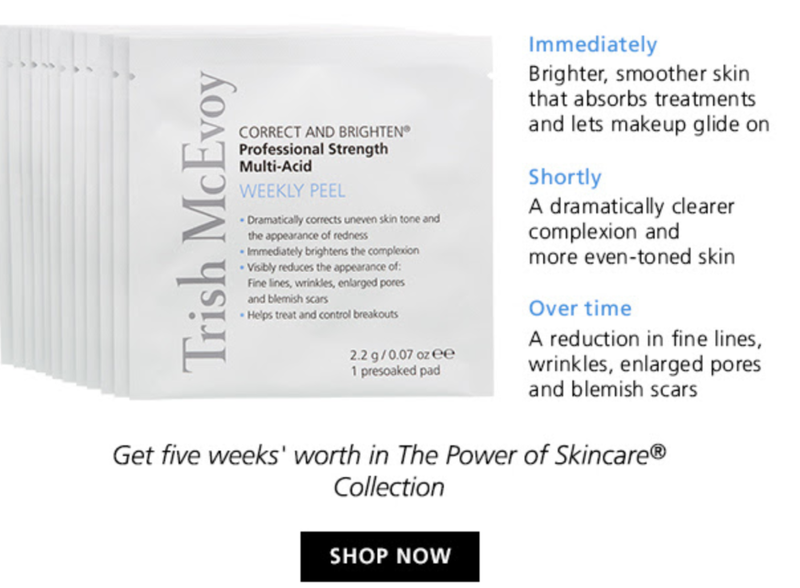 Six acids work in synergy to reveal Trish McEvoy's Weekly Peel.